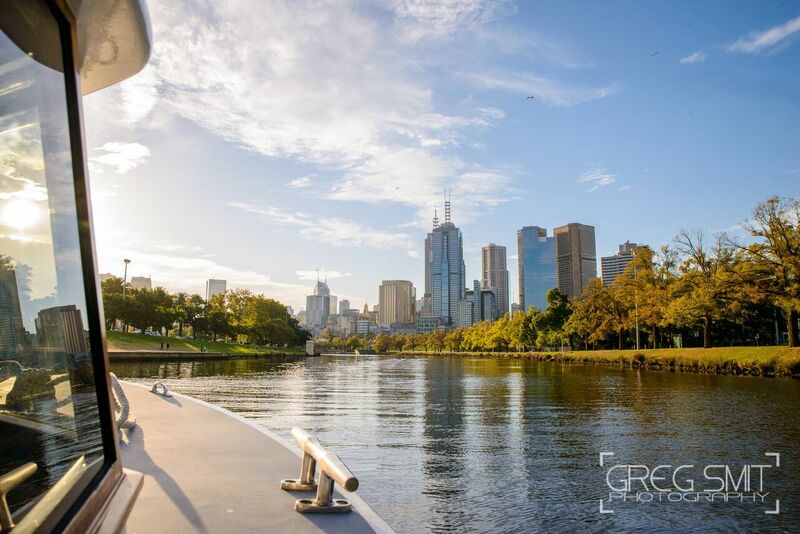 Enjoy cruises that take you to key Melbourne events, or scenic cruises that allow you to celebrate and appreciate the beauty of Melbourne’s beautiful waterways! 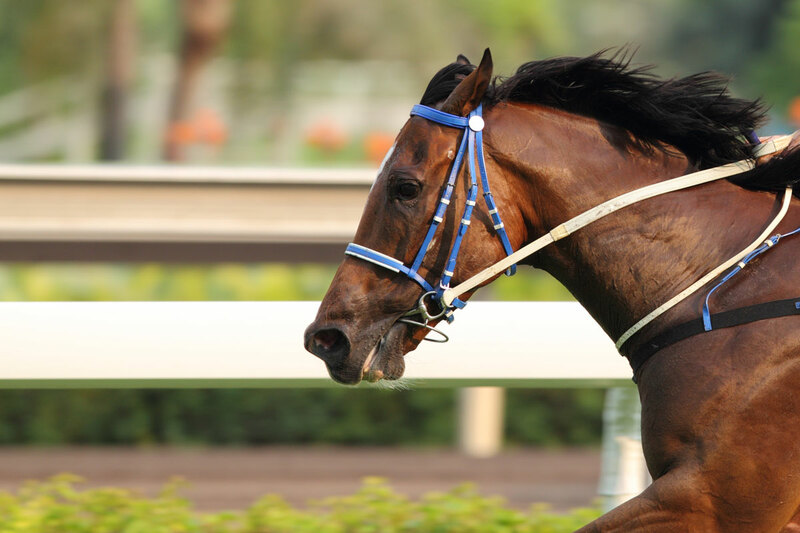 Enjoy Melbourne by day or by night and Cruise Port Phillip Bay or the Yarra River. Host your own sightseeing cruise. 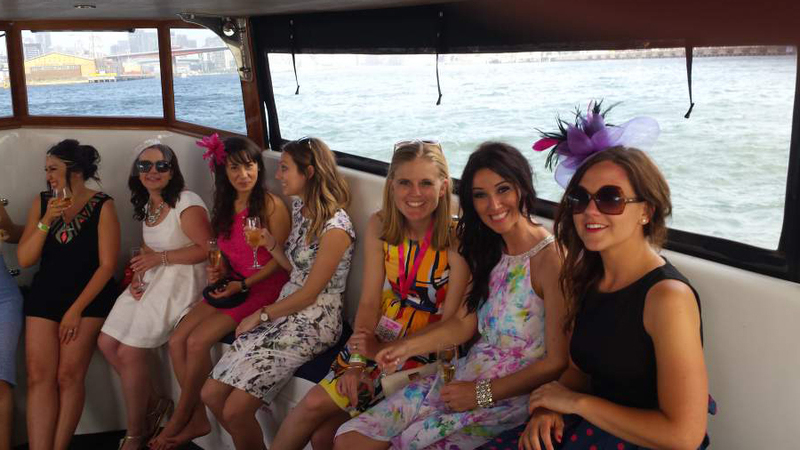 Hens parties – the traditional pre-wedding celebration for future brides who are about to seal the deal! 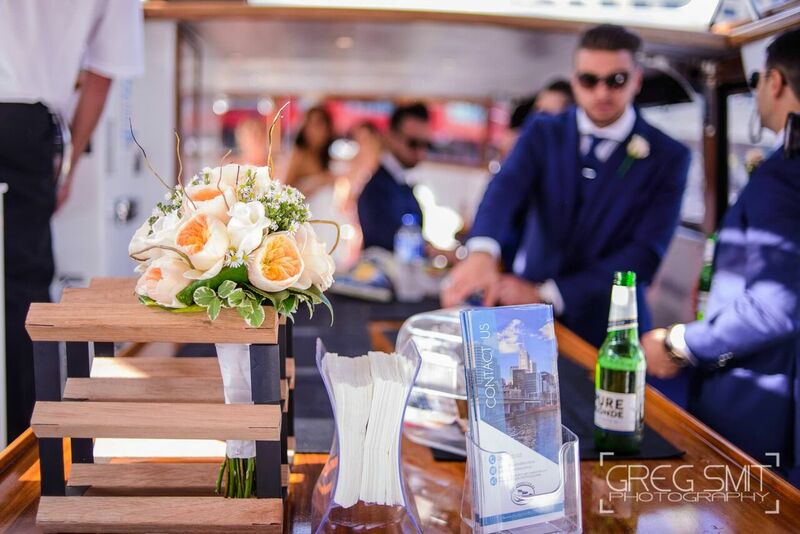 Make a corporate event or function one to remember by hosting it on a boat!